The foldalble MATE X sports a 750W electric motor but is also an exceptional pedal bike with a lightweight frame. 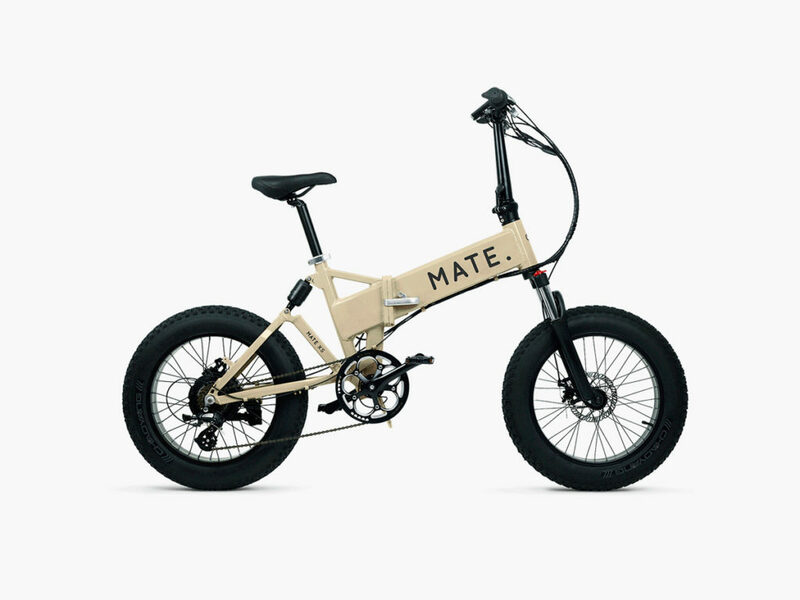 Copenhagen’s Mate Bikes has delivered exceptional pedal-based vehicles to more than 7000 international backers since it started designing bikes two years ago. After pouring “blood and buckets of sweat” (hopefully metaphorically) into its new foldable electric bicycle, the company is proud to release the new MATE X. 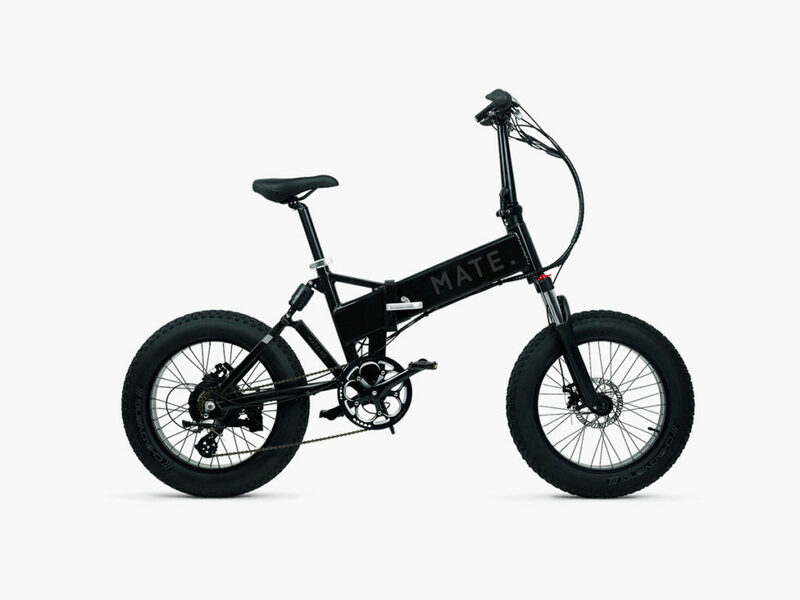 The MATE X Folding eBike promises to work for virtually any rider under virtually any conditions. Capable of supporting individuals who exceed seven feet in height, this bike folds down into an incredibly compact bundle that measures just 76cm long and 91cm high. Powered by a 48-volt battery, the MATE X’s 750W electric motor can propel you up to 55 miles at speeds of 20 miles per hour or more when you really lay down the thumb throttle. 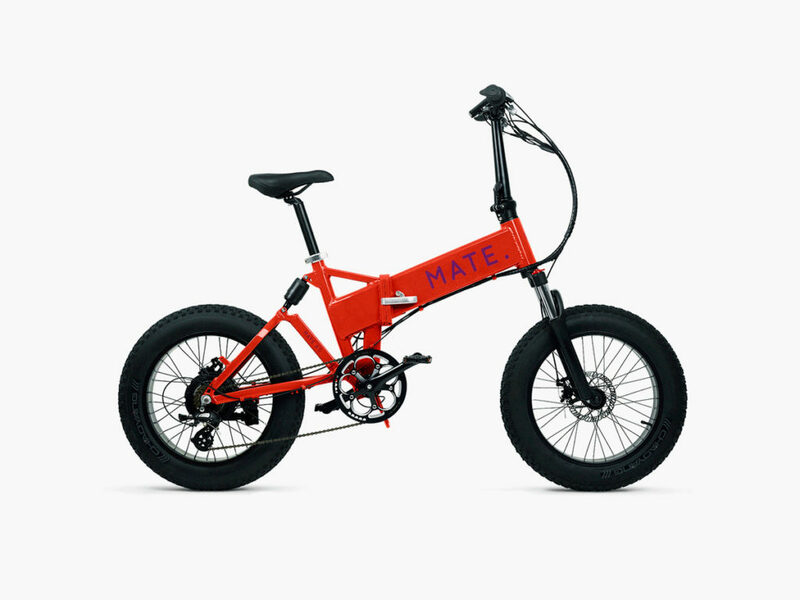 But this is also an exceptional pedal bike with a lightweight aluminum frame, puncture-resistant all-terrain tires, disc brakes, and a Shimano 8-speed cassette gear system.